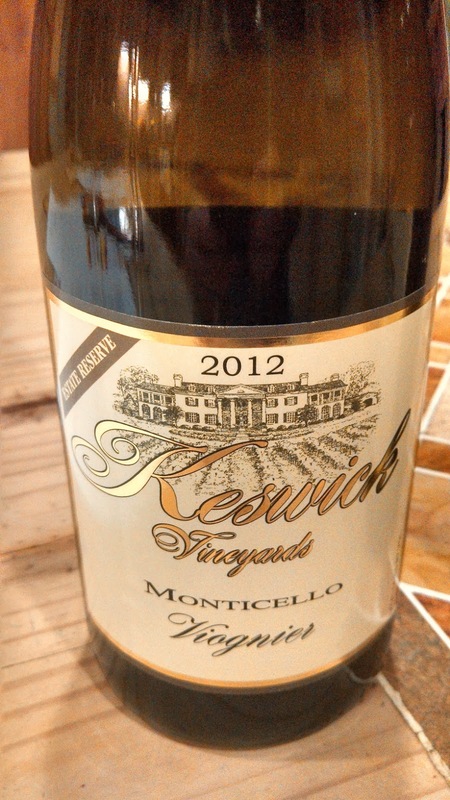 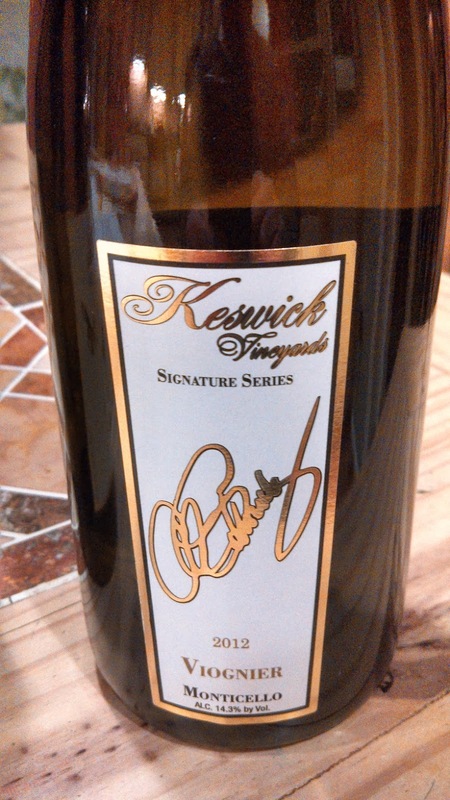 The Keswick wines showed why Viognier has great potential to be the Commonwealth's signature grape. 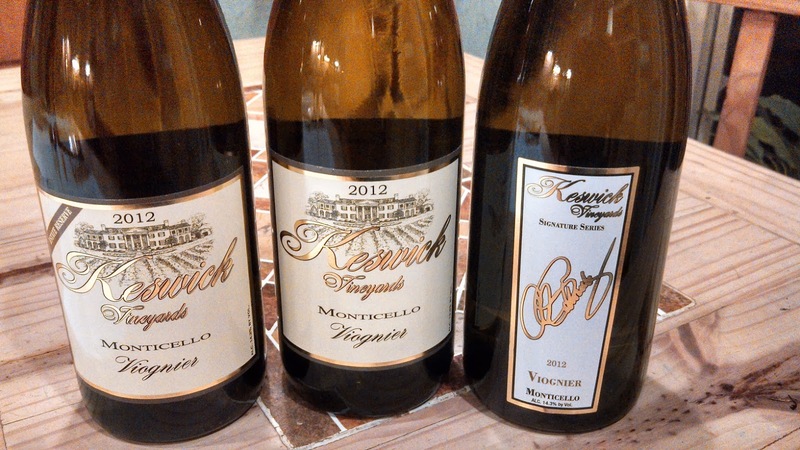 If only the grape was not so finicky in the vineyard, more wineries could participate in the Virginia Viognier movement. 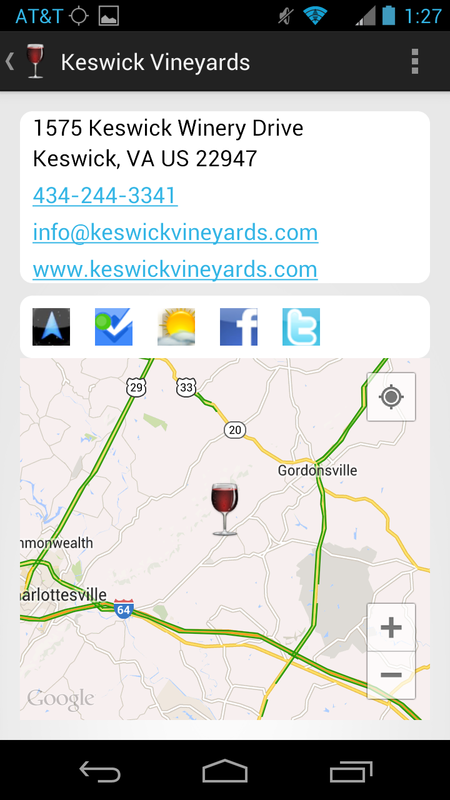 But cheers to those who do, particularly Keswick Vineyards. 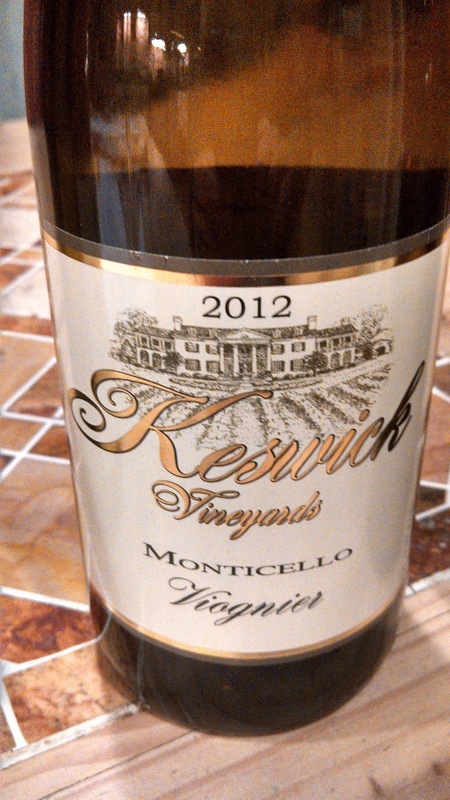 Pair with Charlottesville based rock band Sons of Bill and Green PA Broadleaf cigars from Cigar Volante.